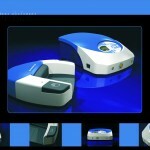 Medical products require a different level of expertise than many other products. 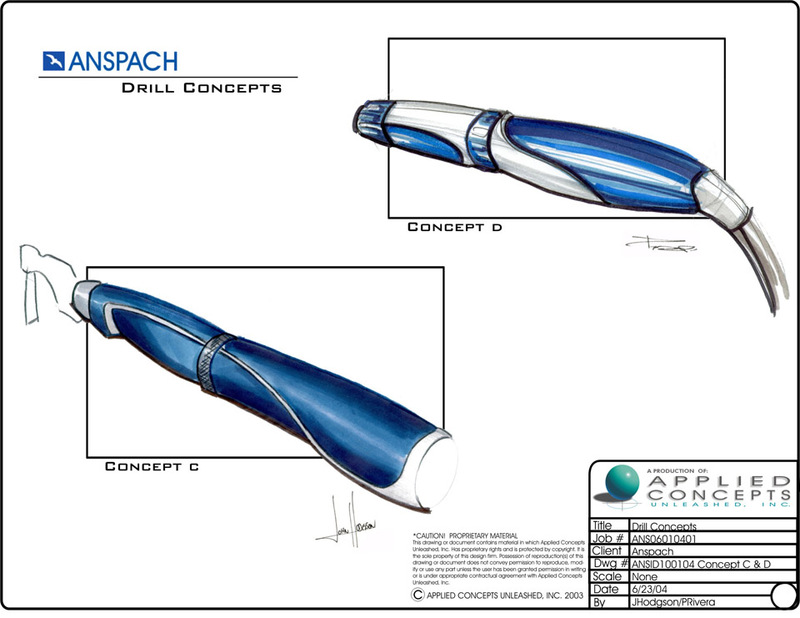 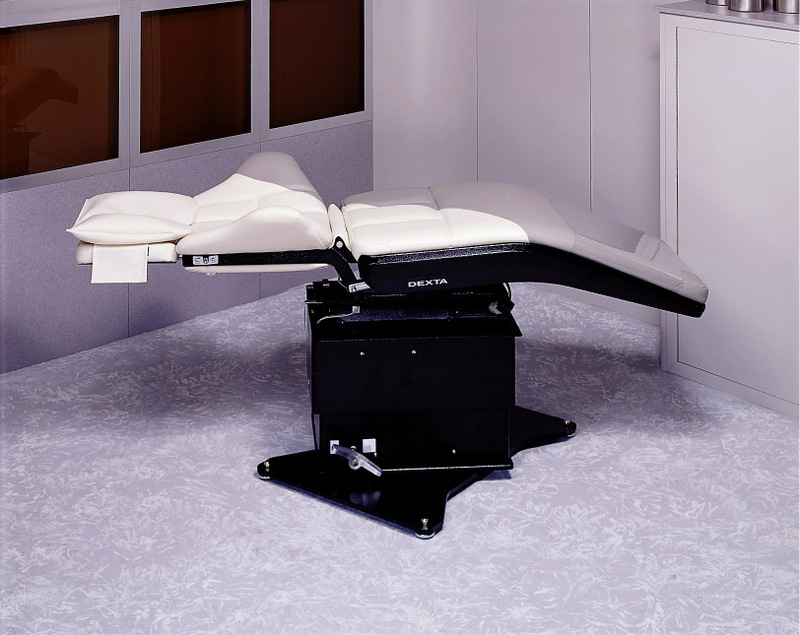 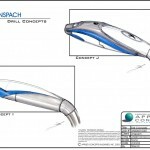 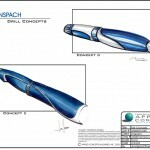 The Applied Concepts design staff is experienced in resolving issues common to the operating room and designing products that appeal to end users. 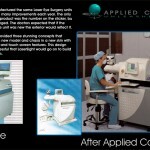 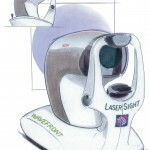 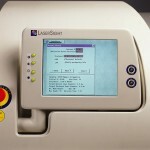 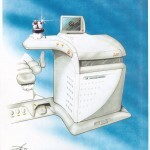 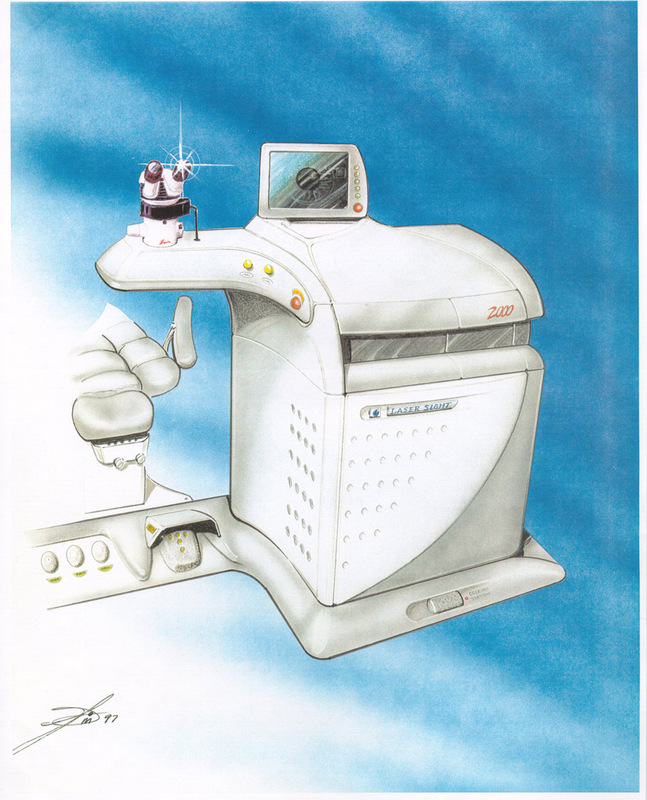 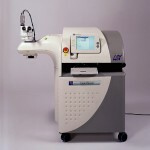 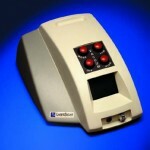 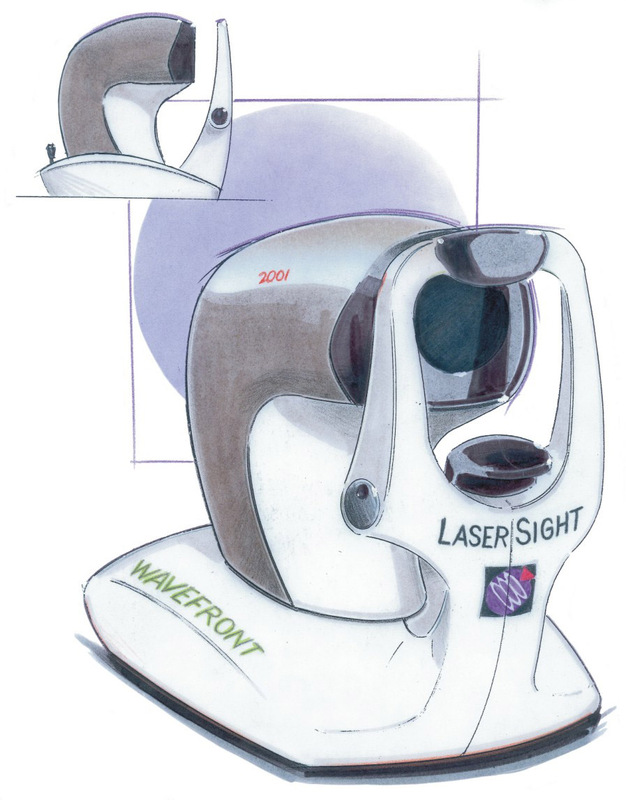 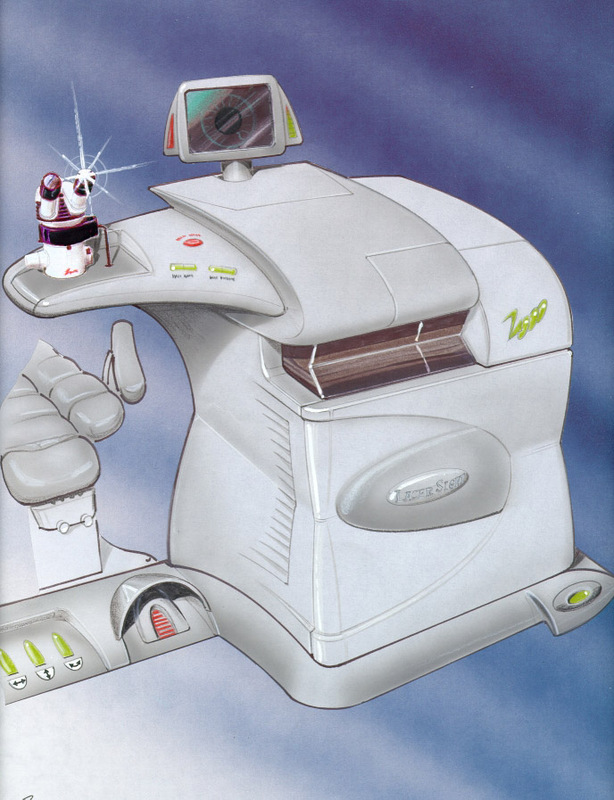 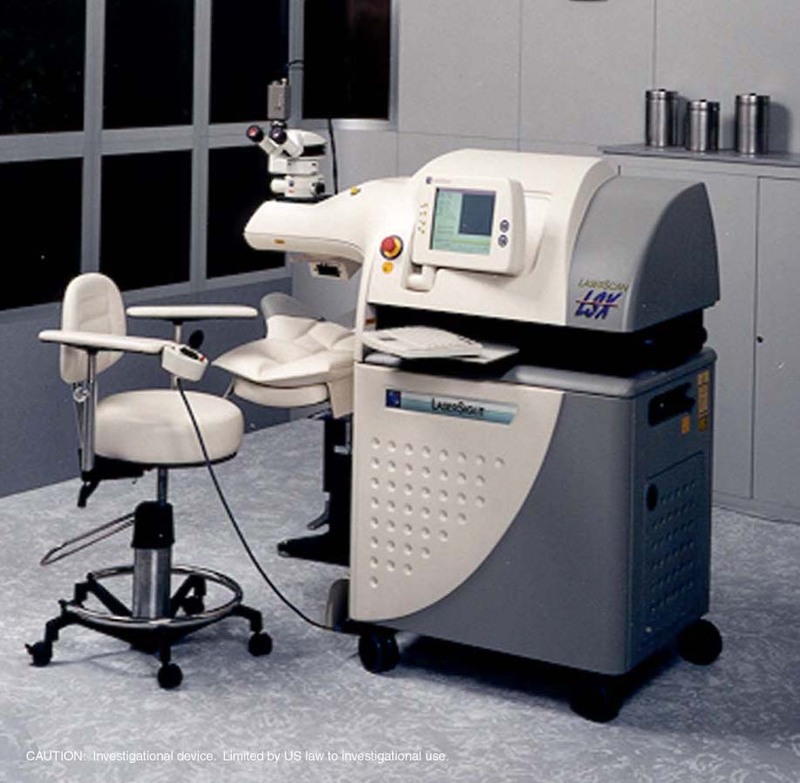 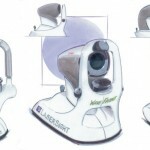 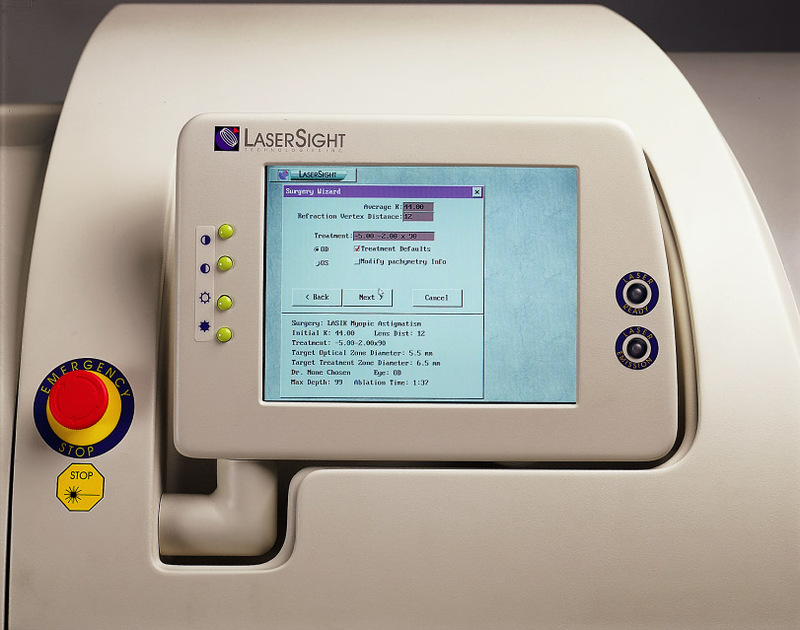 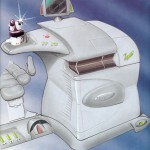 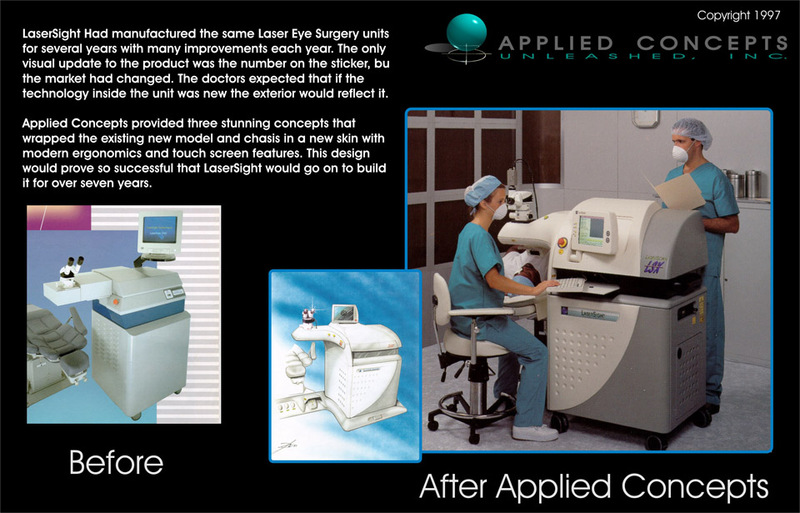 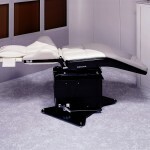 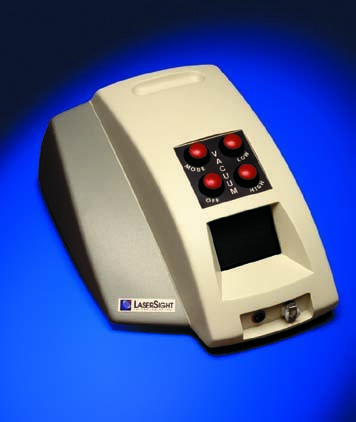 Our designs for brain surgery equipment and laser eye surgery equipment have revolutionized our customers businesses. 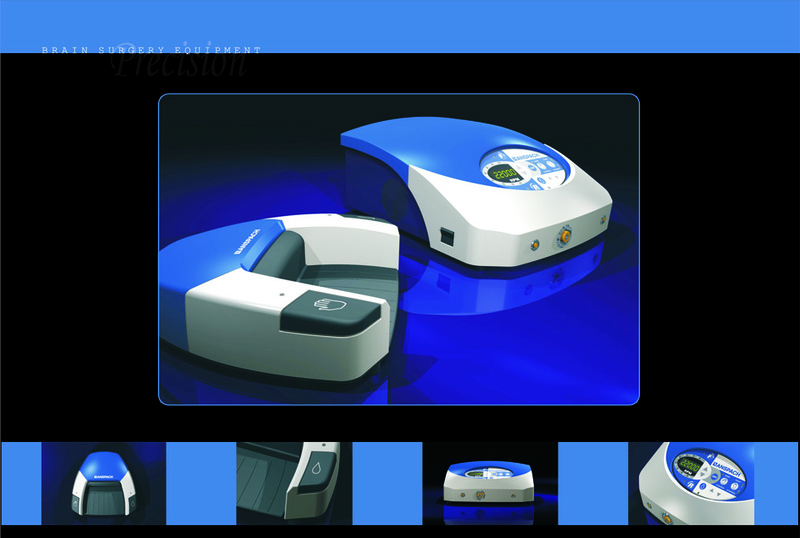 Our designs are known to have life cycles that exceed the amortization schedules maximizing profits and minimizing R&D expenses. 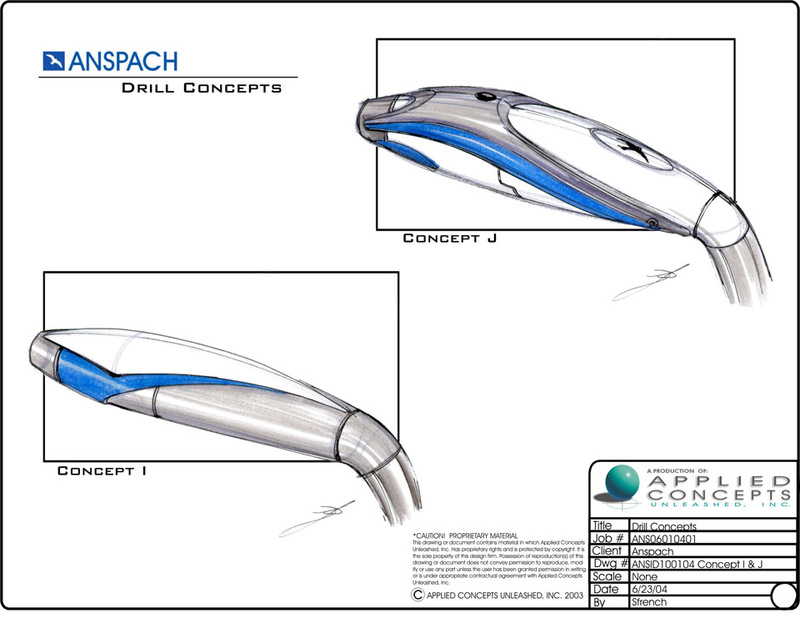 We exceed our client’s needs for creating stunning designs that represent their product with the style consistent with their internal engineering. 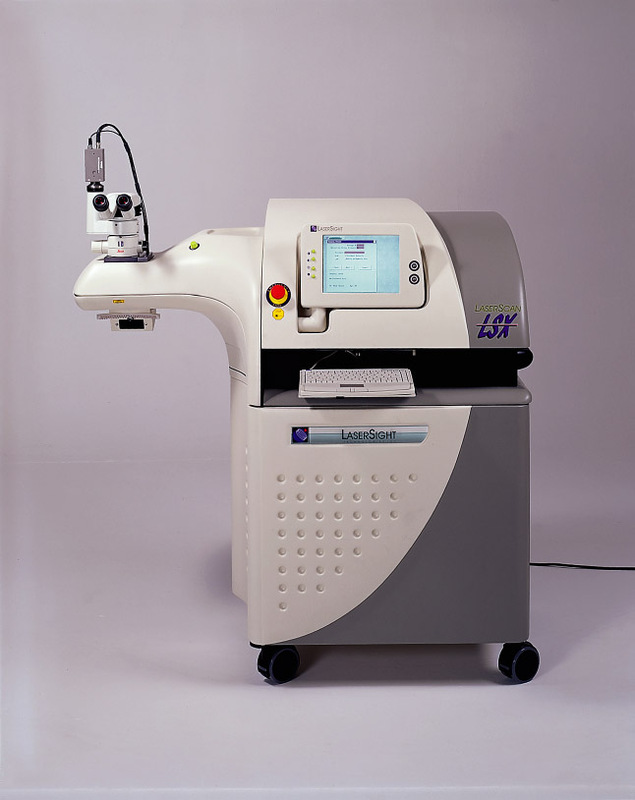 Our experience with manufacturing and assemblies allows us to help get your product to market with product life and maintenance cycles that are the best in the business.